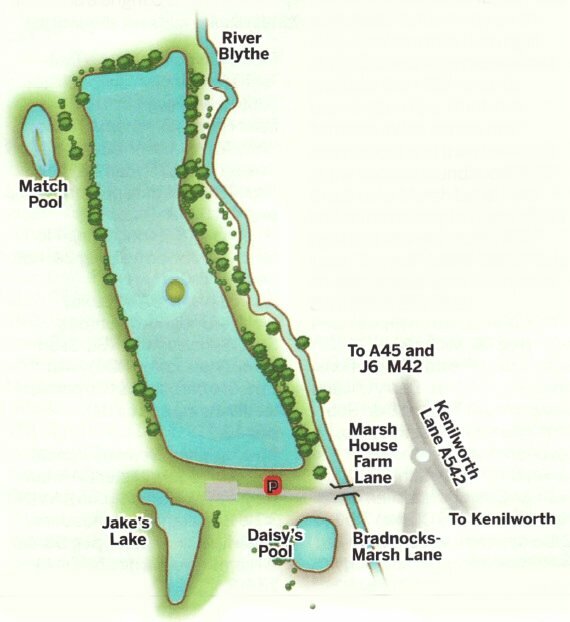 This 25-acre lake is rightly famous for thequality pleasure and match fishing available on its 125 pegs,it also has a head of sizeablecarp for specimen anglers. 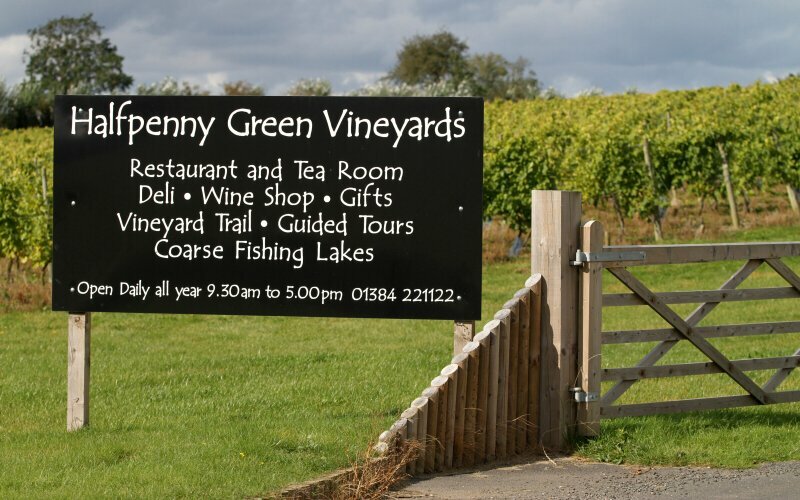 Set in the middle of a golf course, it benefits from superb facilities alongside the great fishing for carp to 33 lb. tench to 7 lb. bream to 5lb. F1's to 4lb, perch to 1lb 8 oz and roach to 1lb. Match nets run to 250lb. the silverfish best is 120lb. Wheelchair users can access some pegs, from a nearby car park. There area further three small lakes and a stretch of the River Blythe with pike to 20lb. chub to 5lb and trout to 3lb. Big, hard pellets, 6 mm and 8 mm. or dead red maggots, or punched meat all fished on the Method with micros. for the carp and F1's at distance. Fish a bomb a little shorter, beyond the long pole line, for bigger carp. Pellets and paste late-on will catch big carp in the margins. Corn or expander pellets over pellets best for a big net of bream and skimmers. ​Barbless hooks only. No surface fishing. No braided main lines. Keepnets in matches only. Night fishing strictly for members, priced £12 in addition to the ticket price. Food available at the golf course. Lane. The golf course entrance is straight ahead, after 500 yards.